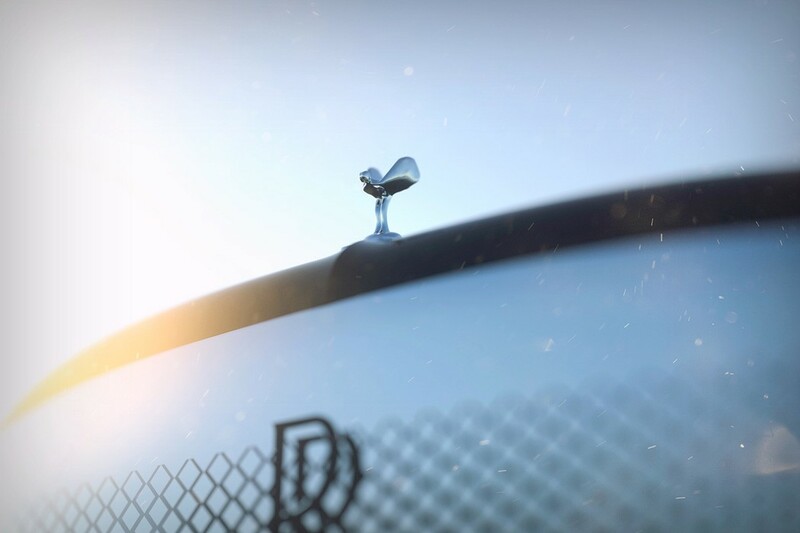 Elegance, charm, luxury, and sophistication – these are only a few words used to describe the design language found across a Rolls-Royce. 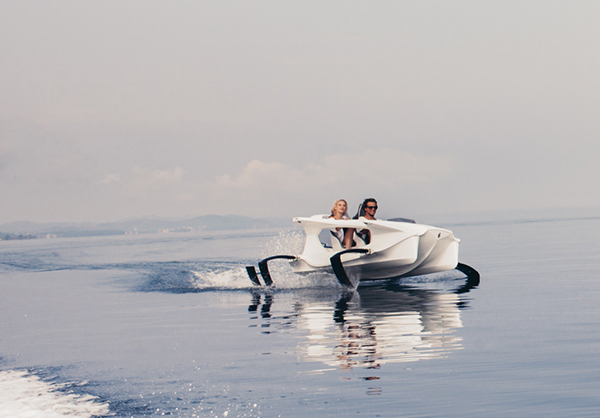 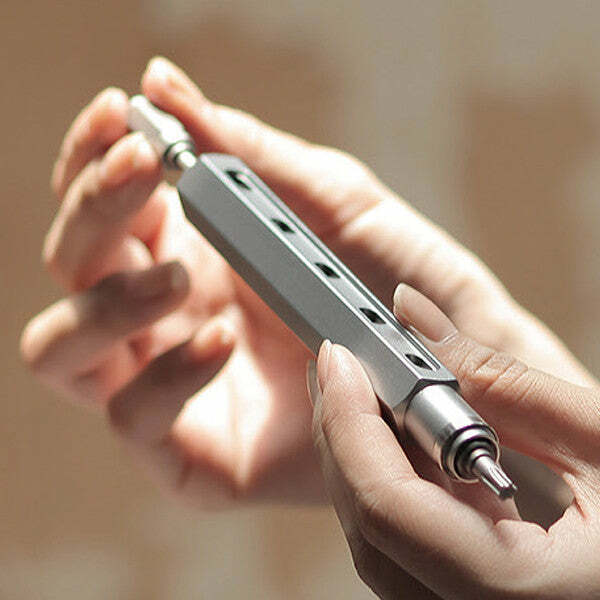 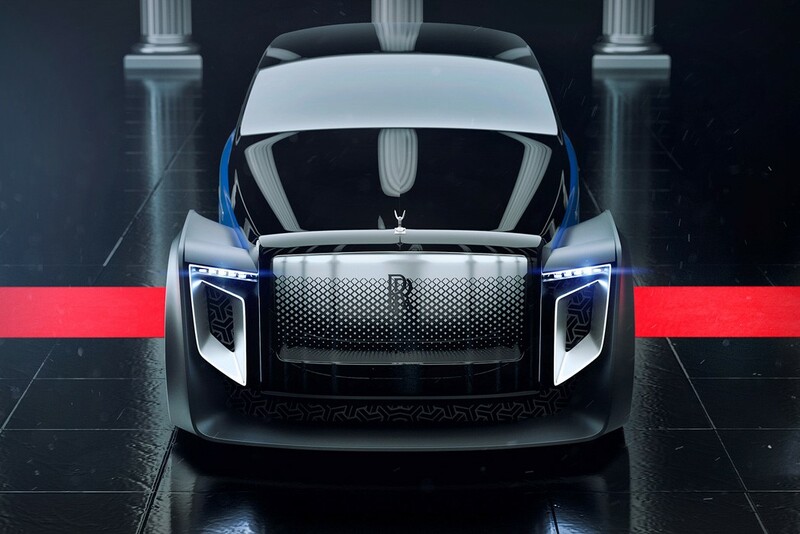 It’s not easy to translate such strong characteristics and semantics moving forward into future concepts, yet the Rolls-Royce Exterion, designed by Sergey Dvornytskyy, makes this translation almost effortless. 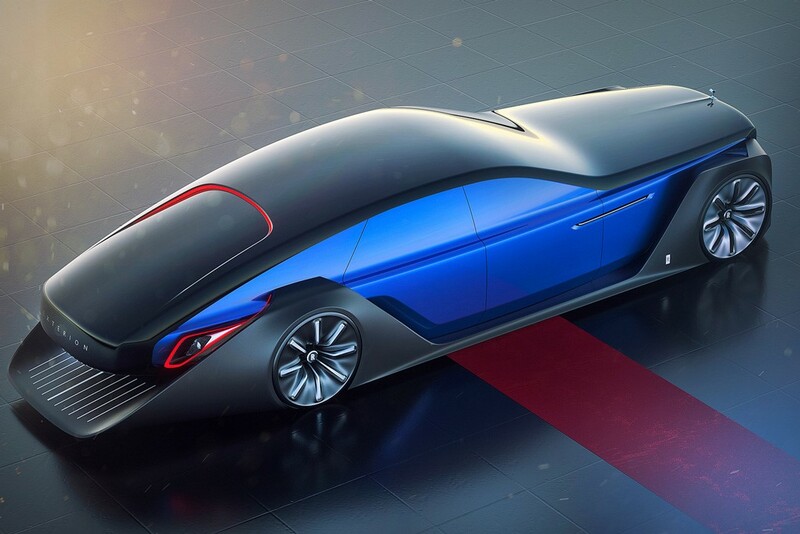 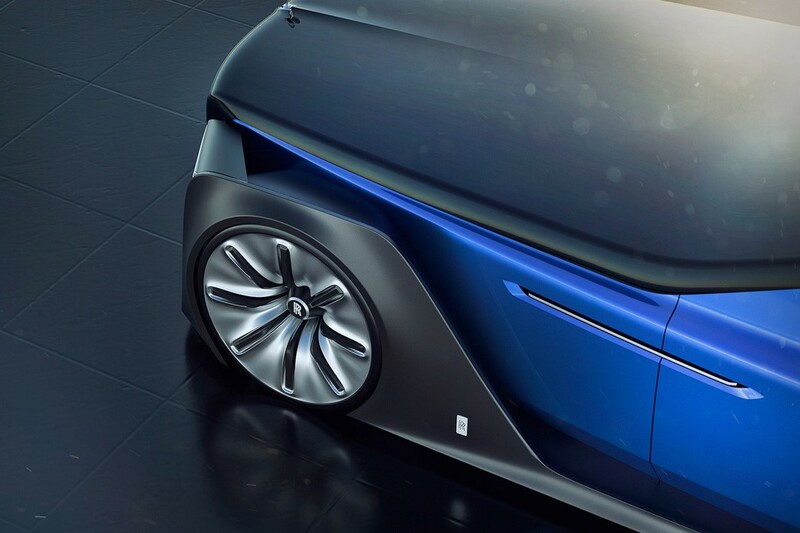 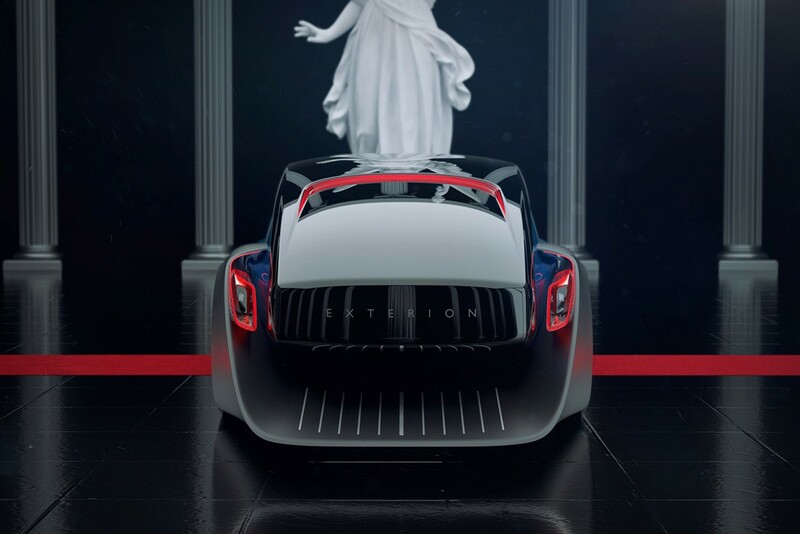 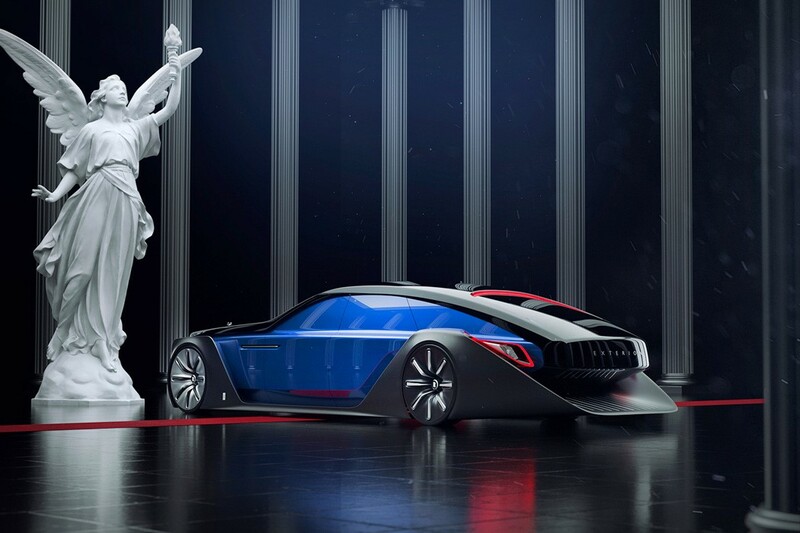 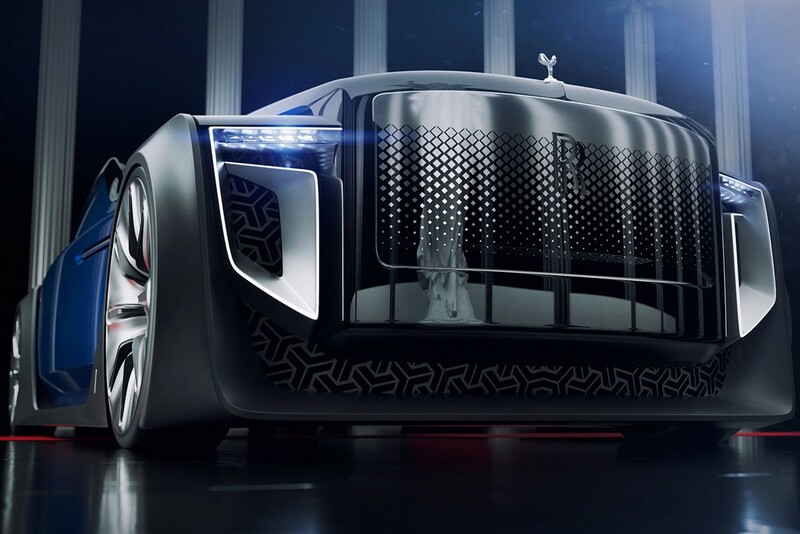 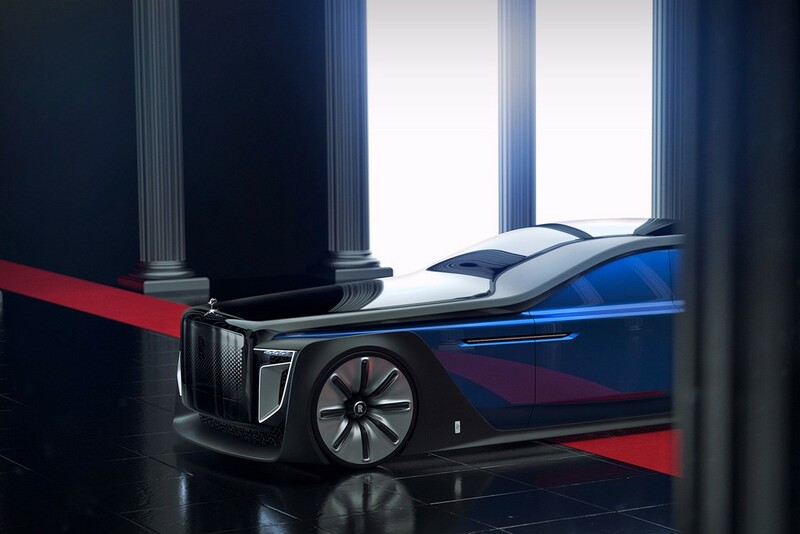 Sprinkling gorgeous elements of the Rolls-Royce brand across this concept, the Exterion is a crisp, sharp concept of the brand’s potential future… a future driven by AI. 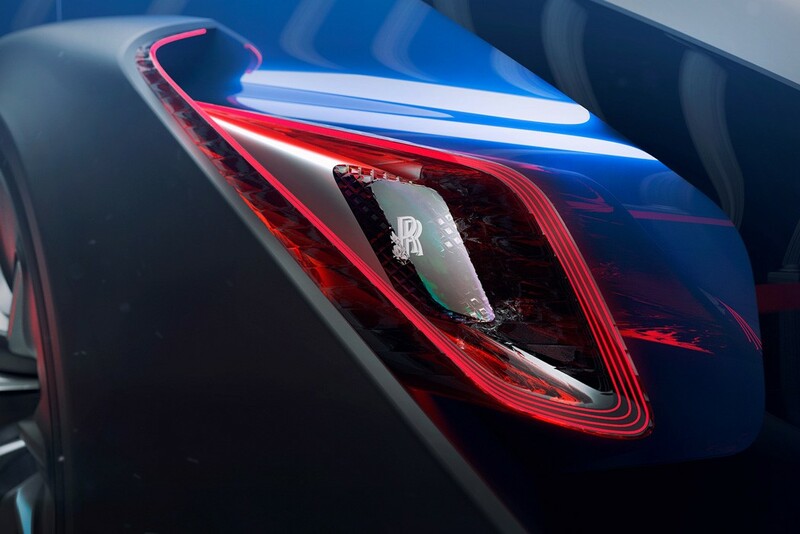 The car’s stellar form is highlighted by the black surface running all the way from the hood to the back in a continuous streak that seems like a pen-stroke in the side view. 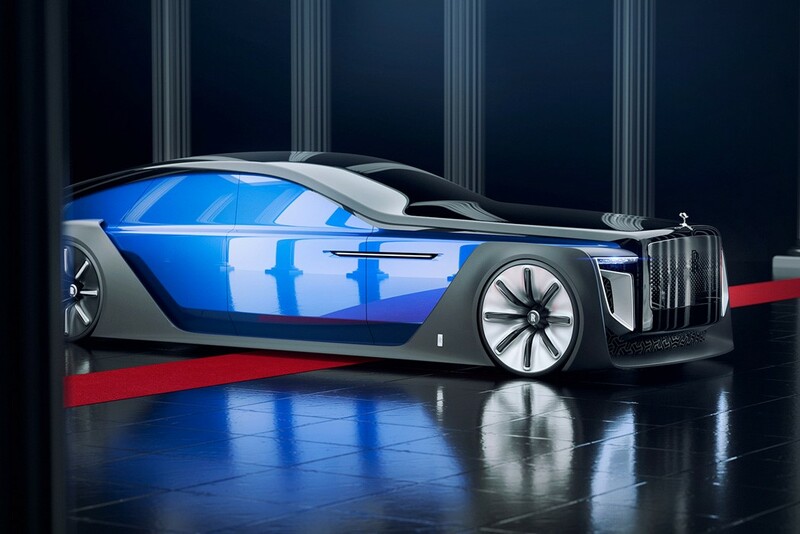 The absence of windows reinforces the autonomous nature of the luxury automobile while also giving the car’s side a blue consistency that soothes my soul (I can’t imagine how beautiful the interiors must be). 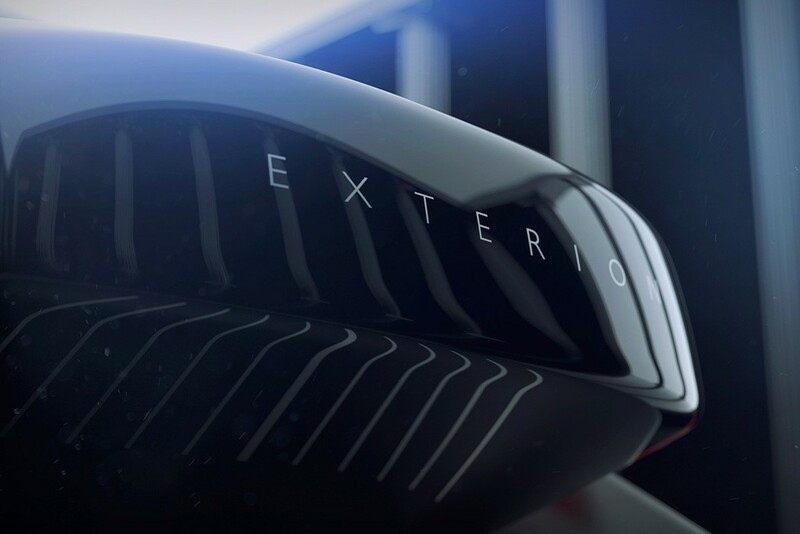 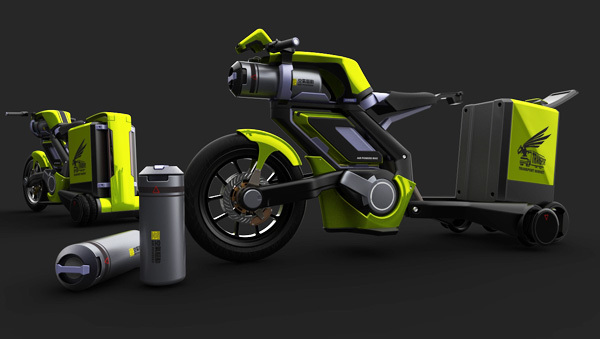 Trading the traditional grill for a more eye-catching gradient pattern and introducing a streamlined curve on the rear of the vehicle – this concept is an unfair tease due to how stunning its appearance is. 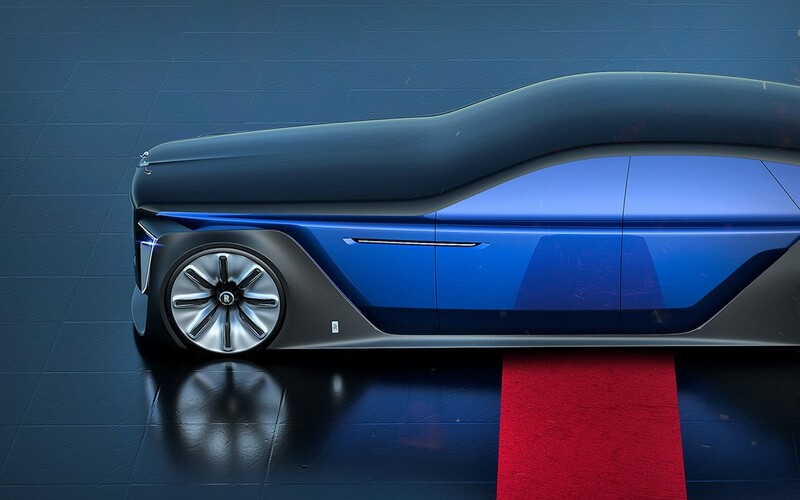 Roll out the red carpet for the Rolls-Royce Exterion; it most certainly deserves it.